the perfect gift for all types of moms! I'm particularly excited about all of the items they have for the "Foodie" in us all. and I'm sold on whipping up pretty much anything in the kitchen! The one item I know any foodie mama would love is the Ninja Blender! they provide the smoothest smoothies, and really are a step above the rest! and I just know the smoothies I have listed would be impeccable if prepared in a Ninja Blender. 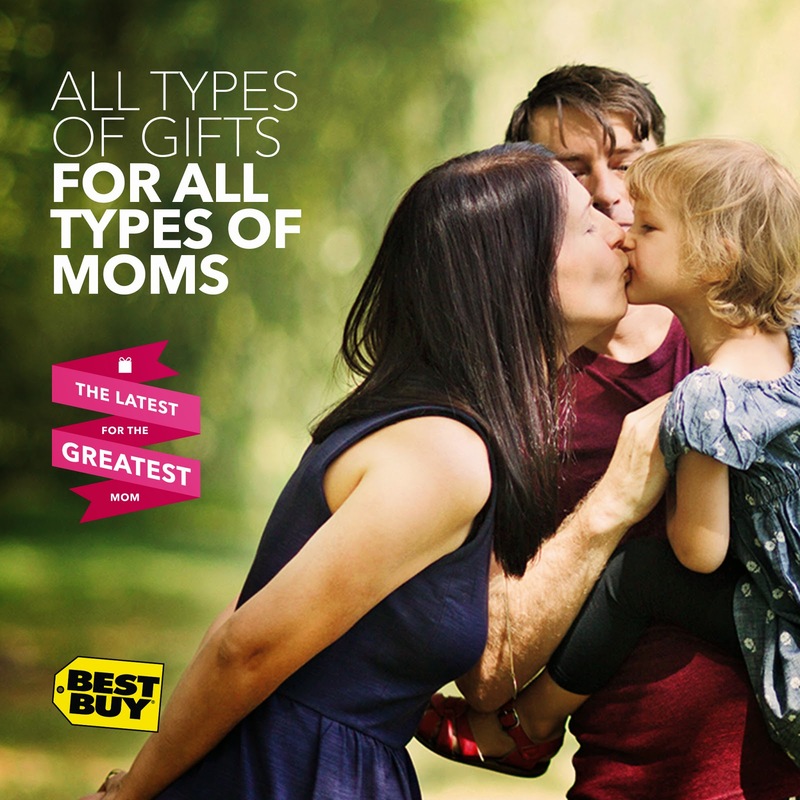 Plus, right now Best Buy is offering free shipping on any qualified order! you are sure to cook a celebrity chef under the table! Are you an adventurer? Do you like to stay fit? Does your mom constantly like to entertain? 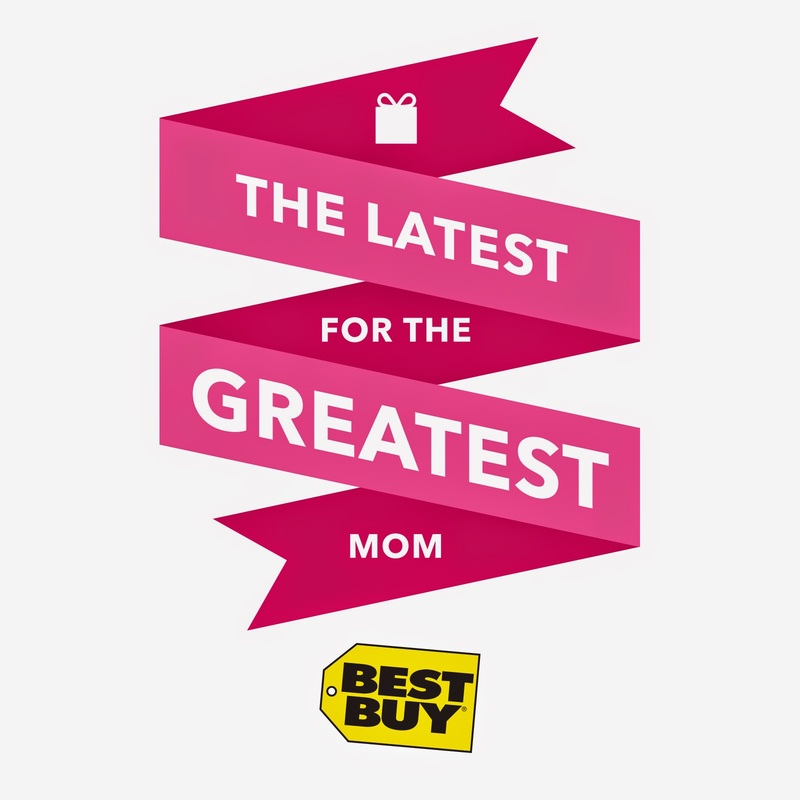 Check out Best Buy to see the perfect gift for all types of moms! Best Buy has an offer to receive 20% OFF Misfit Shine Products! Friday May 2nd @ 12pm CST and Wednesday May 7th @ 7pm CST . 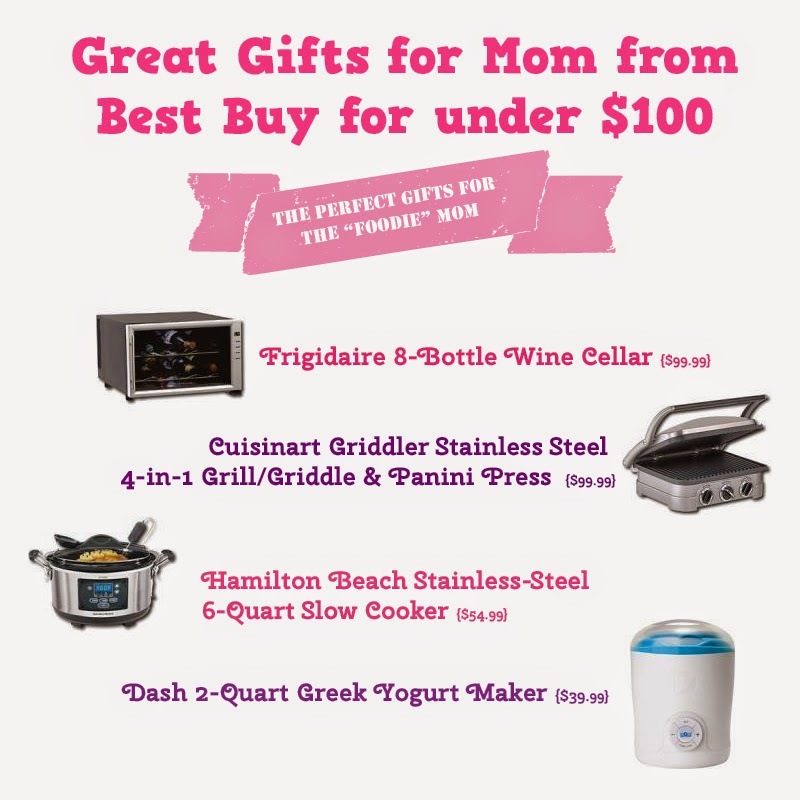 with your favorite Mother's Day Gift ideas!